Make a delicious, warm meal for your family. 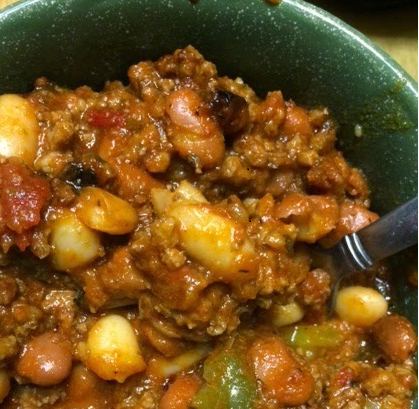 There is nothing like a nice hot bowl of chili on a cold day. I received some KIVA Hot & Sweet Spanish Paprika to review and I decided to make a big pot of chili for my family using it. The KIVA Sweet Spanish paprika gave my chili a nice smoky flavor. It really enhanced my chili. Since I used the sweet paprika, my husband added a pinch of the hot paprika to his chili to give it a little bite. When onions are a bit translucent, add garlic. Sautee a few minutes. Add ground beef and cover while the ground beef browns. When the ground beef is almost browned, add the spices and mix. Once the ground beef is completely browned, add the beans and sauce plus 1/2 cup of water. Cover and cook over a low flame for 1 hour. 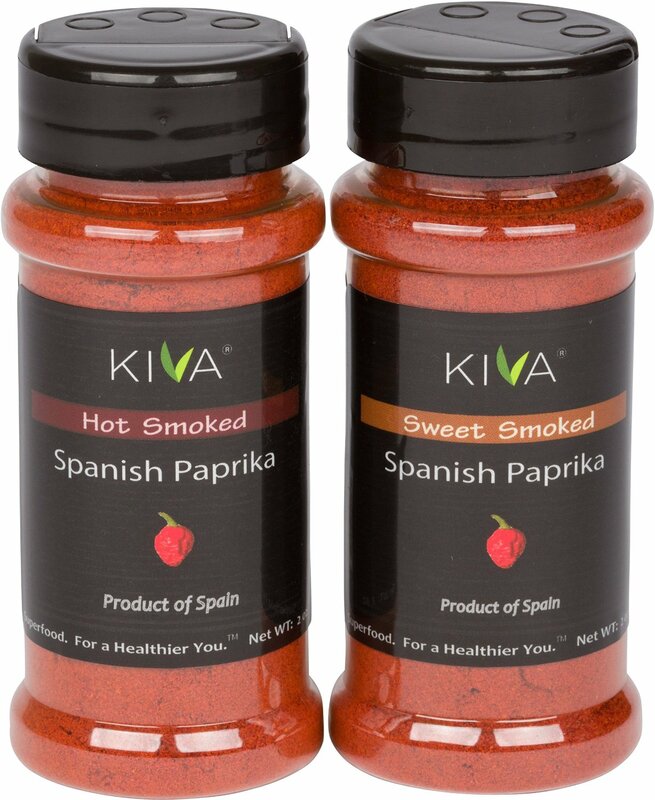 KIVA Sweet and Hot Smoked Paprika are available on Amazon. I received this product to review from Tomoson for my honest opinion. Your opinion may differ. I definitely want to try the sweet paprika. It would make chicken taste oh so good. I usually use plain paprika--or maybe a mix of the two. Looks delicious! The smokiness of the paprika ads a lot of flavor to any meats and veggie. I need to find it locally and use on some of my Mexican dishes. Yes it does. Bon Appetito!